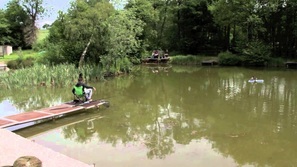 This well-kept and established fishery caters for all, including beginners and disabled anglers. Damsel at 1.4-acres and 23-pegs has an average depth of 4ft and contains a huge head of carp to low-doubles. Also mixed in with the carp are tench, bream, perch, roach and gudgeon. 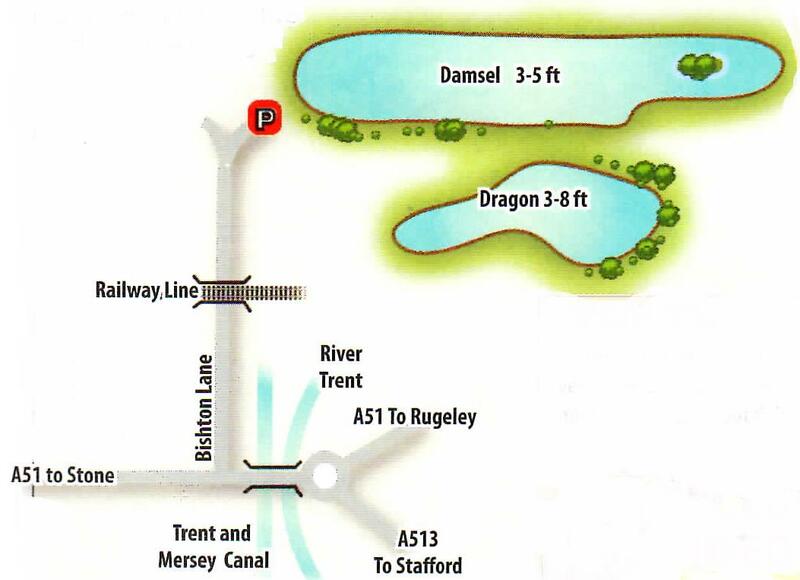 Dragon Pool has 19-swims and is a little deeper, with larger fish. The carp can top 20 lb and there are good numbers of 7 to 10 lb fish. Also available are tench and bream to 6 lb, along with similar stocks as mentioned for Damsel Pool. Various tactics work for bulk catches of carp in Carney Pools pellet waggler or pellet fished in the margins or to a feature are two of the most popular, with corn a good standby bait. Plenty of silver fish, and you may also catch some carp on float fished maggot or caster. For the larger carp on Dragon Pool, try legering a hair-rigged cube of meat, a couple of grains of corn, paste or a larger pellet. Anywhere really; these pools are generously stocked and the carp should soon find your feed. ​OAPs, registered disabled and under-16's £5.00 after 4pm sessions to close £4.00. Permits on the bank with fishing from 8am to 8pm in summer or to dusk in winter. Disabled access. Barbless hooks only. Toilet facilities. Food on site. No keepnets. No floating baits/no braid/no nuts or boilies. No night fishing. From Stafford (J13 or 14, M6) take the A34 from Stafford town centre to Cannock. At the top of Radford Bank you want the A513 Milford/Rugeley Road. Pass Milford Common on your right, continue on and at the roundabout turn left onto the A51 towards Stone. and keep going. 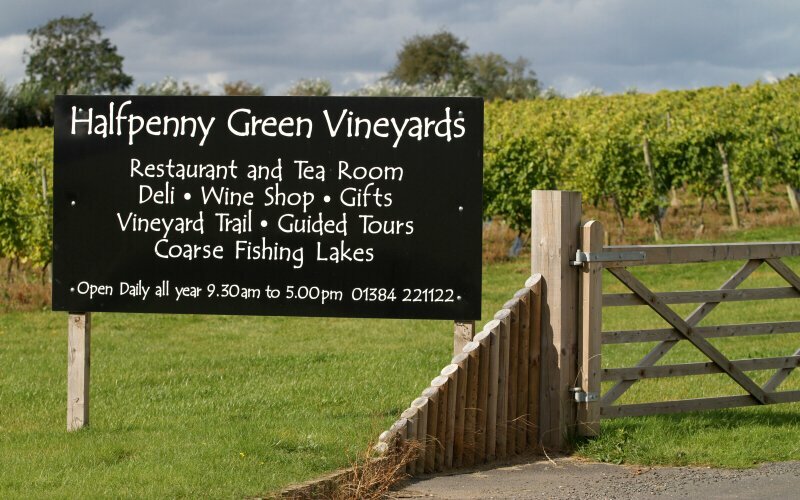 After you go over the rail bridge, turn immediately right and follow the green signs to the fishery.